Have you ever been told that your smile is beyond repair? That may not be true. At Stewart & Hull Aesthetic & General Dentistry in Comstock Park MI, we perform dental miracles almost every day. Perhaps as a teen you were prescribed tetracycline to combat acne, and as a result now have discolored teeth. Or maybe the water you drank growing up had excessive fluoride, another cause of tarnished teeth. At Stewart & Hull Aesthetic & General Dentistry, we treat severely discolored teeth with porcelain veneers. 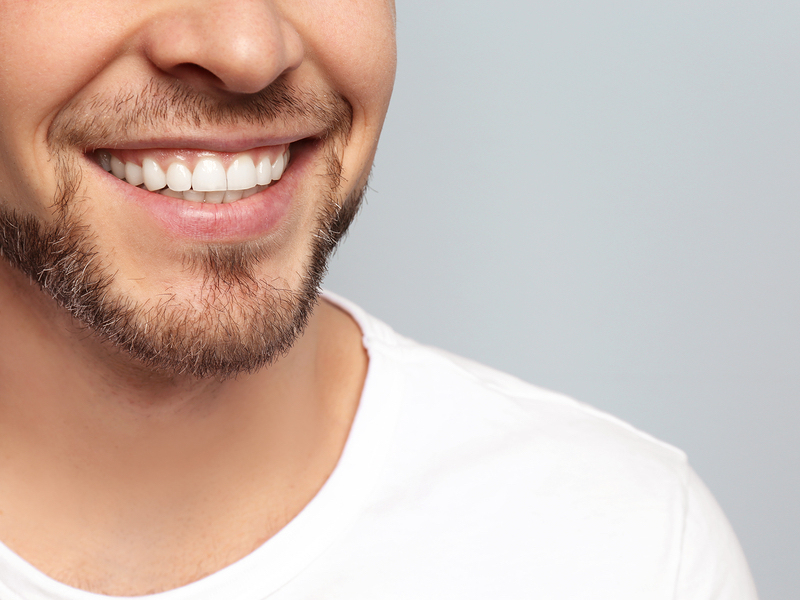 Veneers not only restore discolored teeth; they can cover worn, chipped, and cracked teeth. This is done by placing a thin composite of porcelain over the damaged tooth or teeth, leaving an attractive, white smile. Porcelain veneers are one of the least invasive forms of cosmetic dentistry. At Stewart & Hull Aesthetic & General Dentistry in Comstock Park, porcelain veneers are among the many cosmetic dentistry procedures we make available. Please call our office to schedule an appointment with us today. If you have missing spaces in your smile due to tooth decay, injury or any other reason, there is hope! If your existing teeth are stained, decayed, or cracked, there is hope. If your teeth have always been misshapen, or crooked, there is hope. Stewart & Hull Aesthetic & General Dentistry can fix it all! Stewart & Hull Aesthetic & General Dentistry, in Comstock Park, Mi, have restored and improved smiles with advanced dentistry since 1974.We know how to handle the toughest cosmetic dental problems. Regardless of the problem, it is usually ideal to retain your natural teeth. If this is not feasible or you have already lost some teeth, we offer numerous options. We can help you preserve (or regain) your ability to eat, drink, speak, laugh, and smile with confidence! If you still have your teeth, but are not happy with them, these might be the best answer. 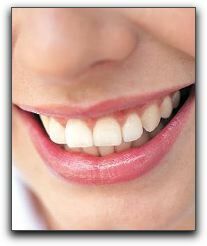 Stunning veneers offer an affordable approach to cosmetic adjustments – uneven color, size, or shape. These are very thin shells bonded to the front of the teeth. An implant is a tooth replacement that includes an artificial tooth PLUS an artificial root. With local anesthesia, the artificial root is inserted into the jaw bone where it integrates with the bone. There are three parts to a dental implant: the artificial root, the connecting abutment, and the final crown, partial or denture. A dental implant is often the best restoration as it offers beauty, strength, natural function, and protection from bone recession that often occurs at the site of a missing tooth. Most Belmont, Comstock Park, Grand Rapids, Rockford, Sparta and Walker residents have heard of dentures and partials: a plate holding artificial teeth that can be removed for cleaning. Dentures/partials are customized and can contain varying numbers of teeth. Sometimes the entire set of upper and lower teeth have to be pulled and a denture created. Modern dentistry offers a myriad of custom dental implant-denture combinations to restore missing teeth. There is no need to miss out on an attractive smile. Schedule your consultation with us at Stewart & Hull Aesthetic & General Dentistry today by call us at 616-784-2377 . We would be honored to provide you with advanced dentistry in the Comstock, Michigan area. Cosmetic Dentistry is part science and part art. At Stewart & Hull Aesthetic & General Dentistry in the Comstock Park, Michigan, we enjoy using our extensive dental training and artistic skills to design treatment plans unique to each of our cosmetic dentistry clients. In order to achieve an attractive, yet natural looking result, we do much more than recommend specific procedures. We consider the shape, alignment, color and condition of the teeth too. In order to create a balanced look, facial shape and coloring is also taken into account. At Stewart & Hull Aesthetic & General Dentistry in the Comstock Park, Michigan area, we enjoy using our extensive dental training an, there is no one-size-fits-all treatment plan. We have used our artistic abilities over several years to create smile transformations for cosmetic dentistry patients. There are so many options these days. 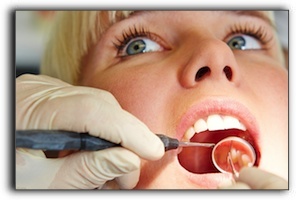 Teeth whitening and porcelain veneers have advanced considerably. 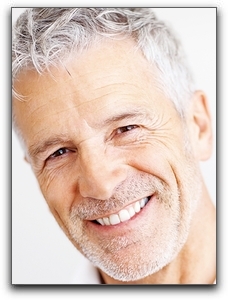 Dental implants are a truly remarkable solution for those who have lost one or more teeth. One of the things that makes our practice stand out is our commitment to our craft. For example, Dr. Stewart was the first dentist in Michigan to be accredited by the prestigious American Academy of Cosmetic Dentistry (AACD). Dr. Hull is currently pursuing his Accreditation (AACD). There may be over 6,000 members of the AACD, but fewer than 400 have passed the rigorous process of becoming accredited. The process includes presenting “before and after” pictures of actual patients before a panel of examiners. Dr. Stewart and Dr. Hull have also has attained fellowship status in the Academy of General Dentistry (AGD). 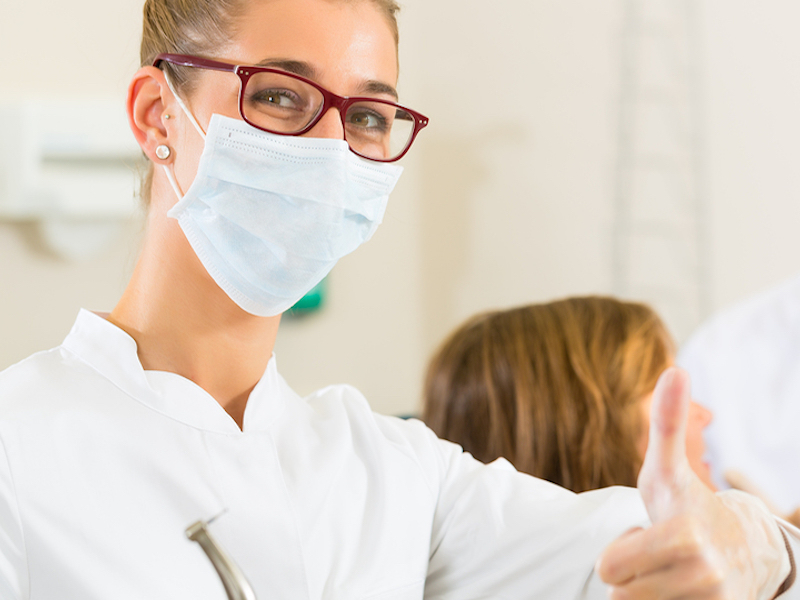 Fewer than 10 percent of dentists nationally have become fellows in the AGD. Both Dr. Stewart and Dr. Hull believe in individualized care. Every one of our patients gets the level of service and care that they need because we take the time to understand your needs and discuss a variety of options for you to consider. We are extremely proud of the dentistry we do. Be sure to check out some “before and after” pictures of our work. We would love to perform a personalized smile makeover for you. When the work has been completed we believe that you will love your new look and others will assume you have always been blessed with a naturally beautiful and healthy smile. Call us today at Stewart & Hull Aesthetic & General Dentistry in the Comstock Park, Michigan area, for your personal consultation. According to the Centers for Disease Control (CDC), 120 million Americans are missing one or more teeth. About 35 to 36 million are missing all of their teeth in one or both jaws. Think you don’t have time to fix your missing teeth? Our team at Stewart & Hull Aesthetic & General Dentistry , your premier general and cosmetic dentistry practice in the Comstock Park, Michigan, want you to know that it may not take as long as you think. If you have missing teeth, dental implants are an amazing option with countless benefits. Replacing your missing teeth with dental implants is now more aesthetically appealing and natural-looking than ever before. 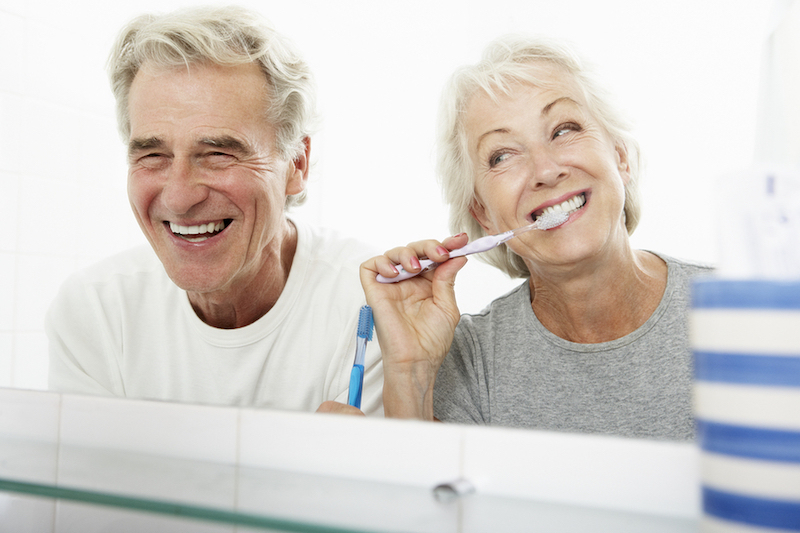 We can help restore your missing teeth with dental implants within just a few visits. If you’re wondering how many visits it takes to get dental implants, the answer is that each patient is different. In most cases, complete implant procedures take fewer visits than they used to which is great news. Missing teeth are not just unattractive, but they can also be detrimental to your long-term health; replacing them can dramatically improve your confidence, make you more open to smiling and can aid in your ability to chew better. Dental implant treatment offers patients both full dental function and optimal aesthetics. They can also serve as a stable foundation for dentures, support a dental bridge, or replace a damaged tooth, all without disturbing the surrounding teeth. Since dental implants mesh with your jaw bone, they help prevent bone loss and gum recession too. We invite you to visit our team at Stewart & Hull Aesthetic & General Dentistry in the Comstock Park, Michigan. You no longer have to be uncomfortable with missing teeth or ill-fitting dentures. Call us today to start the process of restoring your smile. 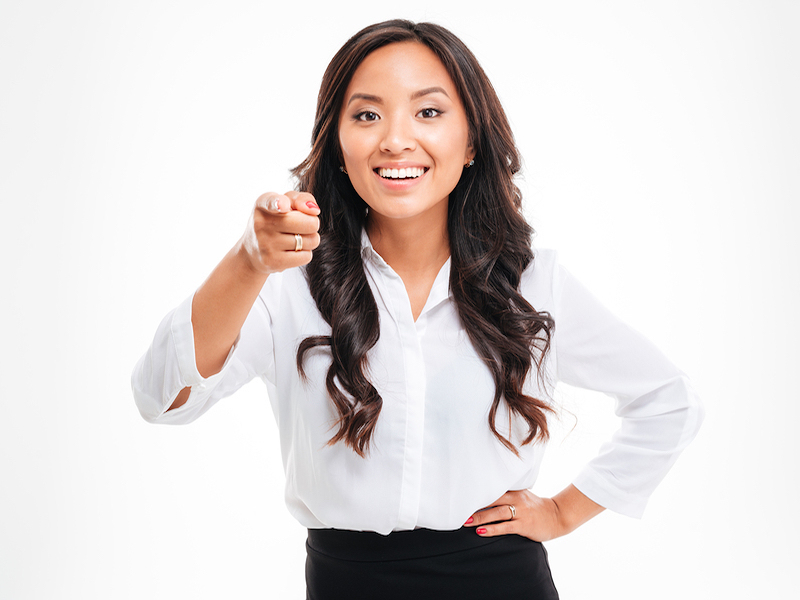 We would love to schedule a consultation and design a treatment plan just for you! Yep, it’s true. It’s a great time for state-of-the-art cosmetic dentistry at Stewart & Hull Aesthetic & General Dentistry in Comstock Park because we provide several procedures to turn an unattractive smile into something unbelievably beautiful. Treatments such as teeth whitening can benefit almost every adult. Years of staining can be magically erased in a day at our dental office with Zoom whitening or over a few weeks with a competitively-priced at-home kit. This popular treatment gives you a lot of bang for your cosmetic dental buck. If your teeth are slightly crooked or have small chips or cracks, minimally-invasive porcelain veneers could be the answer. A veneer is a translucent, wafer-thin cover that is attached to the front of a tooth. Many people get veneers on the upper front teeth for a fabulous smile transformation. Call Stewart & Hull Aesthetic & General Dentistry at 616-784-2377 to learn more about veneers. Have your gums receded and thereby exposed the metal base of an old dental crown? Soft tissue grafts and/or crown replacement can fix this common trouble. Call Stewart & Hull Aesthetic & General Dentistry at 616-784-2377 to schedule a consultation. A missing tooth detracts from your smile, even if your other teeth look great. Many people have benefited from dental implants. A dental implant consists of a titanium post surgically inserted into the jaw bone to replace the root of the missing tooth. The post integrates with the bone to provide a stable foundation for the natural-looking crown. Dental implants can also anchor full or partial dentures and significantly improve life for denture wearers. If your teeth have severe alignment troubles, we encourage you to think about Invisalign orthodontics. Dental patients of all ages are undergoing Invisalign orthodontic treatment to straighten their teeth and transform their smile. The newest braces are faster, less noticeable, and more comfortable than ever before. If you have an unattractive smile, our team of outstanding dental professionals is devoted to making it remarkable. Call 616-784-2377 today! Whether you go willingly to your dental check-up, or if you are hesitant about getting dental work done, Stewart & Hull Aesthetic & General Dentistry would be happy to help you improve your smile. At our office, we have opened our doors to smiling patients since 1974. We understand that comfort is the key to happy patients. To make your visit more comfortable we offer Nitrous Oxide, warm neck rolls, blankets, pillows and paraffin hand wax. A complimentary consultation will inform you of dental services available to enhance your smile. Not only do we offer implant dentistry, but we also see patients for porcelain veneers, dental crowns, Zoom tooth whitening, Invisalign orthodontics, composite fillings, dentures, and more. We offer such as wide variety of treatment options because we want to make a difference in the lives of our patients. We understand that your smile contributes to your happiness and self-esteem, so we want you to have the smile that you deserve. At Stewart & Hull Aesthetic & General Dentistry, we’ll get you in a comfortable seat while we explain to you what we have to offer. Interested in an outstanding experience? Our team of dental professionals encourages anxious and cautious patients alike to visit us at our 769 York Creek Dr NW office or to give us a call at our office. At our dental practice, Stewart & Hull Aesthetic & General Dentistry, we have been serving the Comstock Park, Michigan area since 1974. Today in our Grand Rapids dental blog, we would like to highlight four ways you can improve your smile dramatically with aesthetic dentistry. 1. Teeth Whitening is a quick and non-invasive procedure that can do wonders for your smile. External tooth whitening occurs when teeth whitening agents bleach the teeth directly. This can be done in your home or in our office in as little as two hours. 2. Dental Implants are another common procedure that many Comstock Park residents seek. A dental implant is secured into the jawbone to replace the roots of a lost tooth. 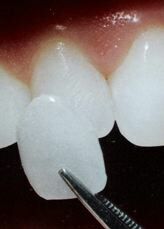 A crown is then attached to the implant to replace the missing tooth. Along with improving appearance and restoring tooth function, a dental implant can also help to keep bone support and prevent bone recession from occurring. 3. Dental Bonding can be done with various materials such as porcelain and composite resins. With recent advances in cosmetic dental procedures, these materials can more precisely replicate natural tooth structure and natural appearance. This procedure is commonly used to fix chipped or cracked teeth. 4. Porcelain Veneers are another outstanding solution for cracked or chipped teeth. 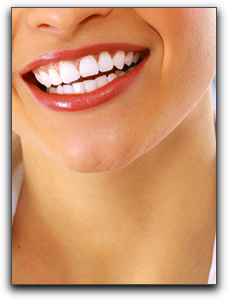 Veneers are thin shells that protect your teeth and vastly improve their overall appearance. They are always custom made to provide each patient with a unique dazzling smile. We hope this post has helped you to get better acquainted with some highly effective aesthetic dentistry treatments. A combination of procedures can be used to give Comstock Park dental patients a complete smile redesign. To schedule an appointment at Stewart & Hull Aesthetic & General Dentistry, please call our office at 616-784-2377. Have you ever wished your cosmetic dentist could glue new pearly white covers on your existing teeth as quick and easy as you paint a wall in your house? Guess what? With porcelain veneers, it’s possible. Porcelain veneers are wafer-thin tooth-shaped fronts that are permanently affixed to your natural teeth. At Stewart & Hull Aesthetic & General Dentistry, veneers are used alone and in combination with other cosmetic dental procedures in complete smile makeovers. Skilled dental lab artists create porcelain veneers with the color, reflective properties, and translucency of natural teeth: perfect natural teeth, that is. In addition, porcelain veneers can be constructed in any size or shape. Porcelain veneers are fabricated out of extremely durable material. If you have questions about whether a veneer or dental crown is the best choice for you, talk to our team. We will consider the size and condition of the tooth and its position in your mouth. Some smile makeover patients have veneers they received over 15 years ago and they still look great! If properly cared for, veneers can last as long as dental crowns. For questions about the cost of porcelain veneers or cosmetic dentistry, please call our office to schedule a complimentary consultation. Dental Veneers: Do You Need Help with Tetracycline Stains? At Stewart & Hull Aesthetic & General Dentistry, our mission is making the smiles of our dental patients bright and beautiful. Today, we are going to talk about ways to enhance your beautiful smile with teeth whitening. Maybe as a teenager, you were prescribed tetracycline to combat acne but have now been left with discolored teeth. If you are like many Comstock Park adults, you have sipped on dark beverages such as coffee, soda, and wine over the years – and your teeth are showing the effects. Call us today at 616-784-2377 to schedule a complimentary consultation. One of the options we recommend at Stewart & Hull Aesthetic & General Dentistry for treating discolored teeth is tooth whitening. This can be done in the office in as little as two hours with Zoom whitening or at your convenience with our at-home whitening system. If your teeth are discolored from tetracycline then you would benefit from dental veneers, sometimes called porcelain laminates. Dental veneers not only restore discolored teeth, but they can cover worn, chipped, and cracked teeth. This is done by placing a thin composite of porcelain over the damaged tooth or teeth leaving a gorgeous, white, flawless smile. At Stewart & Hull Aesthetic & General Dentistry, we feel that dental veneers are the least invasive form of cosmetic dentistry, yet the results are stunning. The smiles of our happy patients after receiving dental veneers are dazzling. Are You Ready for an Appointment? At Stewart & Hull Aesthetic & General Dentistry, we also offer teeth whitening, dental implants, and Invisalign invisible braces in Comstock Park. Come to see why the patients of Comstock Park have been improving their smiles at Stewart & Hull Aesthetic & General Dentistry since 1974. We look forward to hearing from you. Have you ever wished you could quickly attach perfectly shaped, dazzling white front surfaces to your teeth, improving their appearance? Guess what? You can! With porcelain veneers, you can eliminate smile imperfections. The cutting-edge porcelain veneer is one of the most versatile items in a cosmetic dentist’s office. Veneers turn unattractive smiles into brilliant smiles with minimal disruption to existing tooth structure. They are made with the same durable and translucent porcelain material as porcelain crowns. It’s no wonder that a very large percentage of people in the public have been asking about porcelain veneers. Affordable cosmetic dentistry services are available to fix yellow teeth, small cracks, and chipped teeth. Dental veneers are applied directly to your teeth, so they can even fix issues such as a gap in your smile or misshapen teeth. At Stewart & Hull Aesthetic & General Dentistry, we have completed hundreds of veneer placements, sometimes in combination with porcelain crowns and dental implants for dramatic smile makeovers. If you’re wondering if porcelain veneers are the best way to improve your smile, please call our office to schedule a complimentary consultation at 616-784-2377. We look forward to hearing from you.